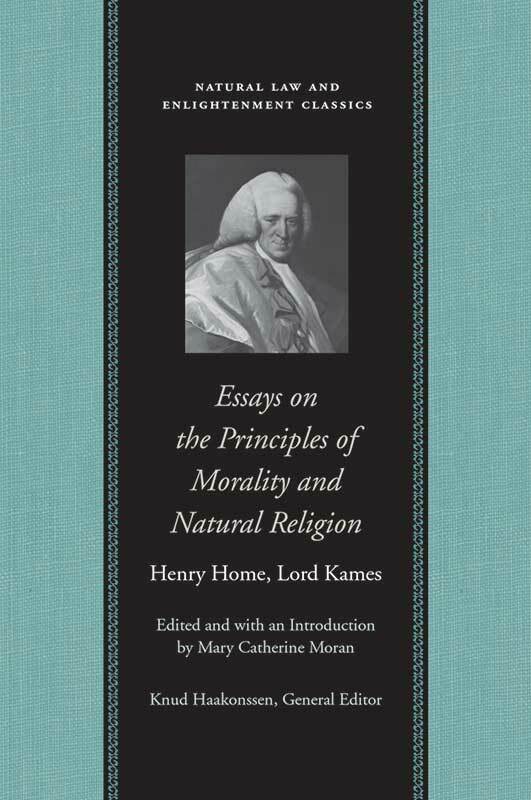 Henry Home, Lord Kames (1696–1782) was one of the leaders of the Scottish Enlightenment. Mary Catherine Moran taught in the Department of History at Columbia University. Introduction, annotations, bibliography, appendix, index.